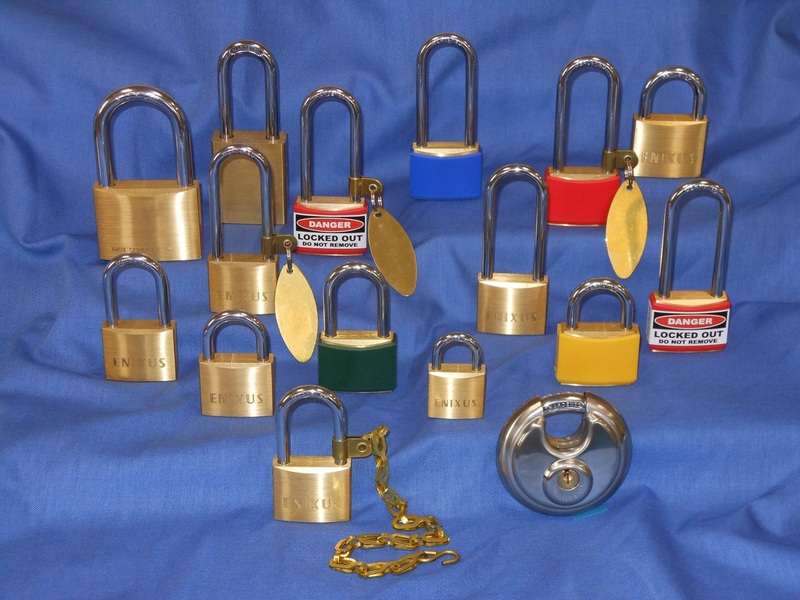 Established in 1986, ENIXUS TRADE LTD is a distributor of ENIXUS Industrial Padlocks and Camlocks. We can offer immediate delivery as ENIXUS maintains one of the largest stocks in the Industry. Located at the U.S./ Canadian border on the Q.E.W. highway we are strategically situated to serve both markets. Choose ENIXUS, the professional lock company for reliable service and to provide the right solution for your security issues.